by Charles R. Solomon, Ed.D. Frequently, circumstances degenerate into near chaos after we make such a decision, because God honors our request for Him to take complete control of our lives. If He is to take control then we must lose control, and that is a process that seldom gives us joy! The circumstances or persons God uses to bring us to the end of our control of our lives are often not in themselves spiritual. They sometimes inflict undeserved suffering, but it is just such suffering that accomplishes God’s purposes in our lives (I Pet. 2:20-2 1;Phil. 1:23-30). At the time of the suffering or chastening (Phil. 3:10; Heb.12:11), it seldom seems a cause for rejoicing, but it is the crucible that produces the holiness we long for. 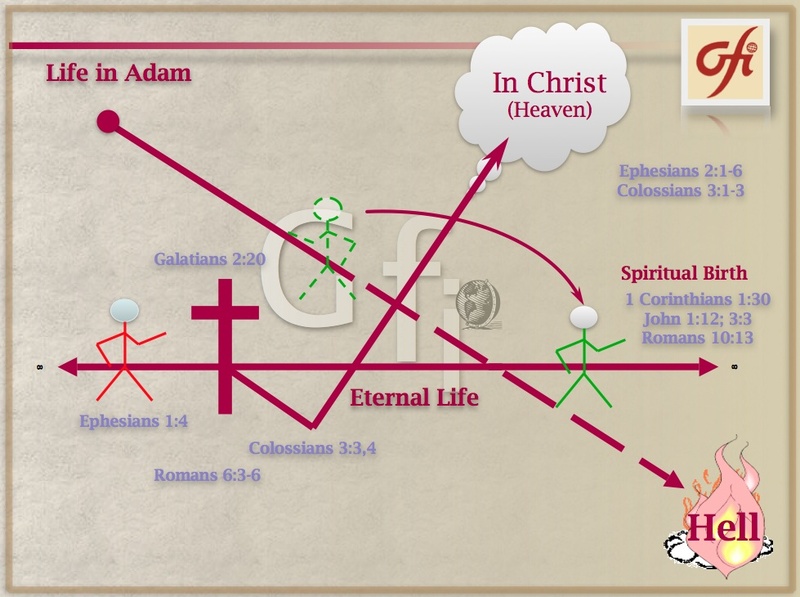 The Cross experience (understanding experientially our crucifixion and resurrection with Christ) is the gateway into the Spirit-controlled life(Gal. 5:16). It is life out of death, victory out of defeat-the purpose and answer for suffering in the life of the believer. Our path to the Cross, as well as the Cross itself, is a path of suffering, but it is the only path that leads to the end of suffering. 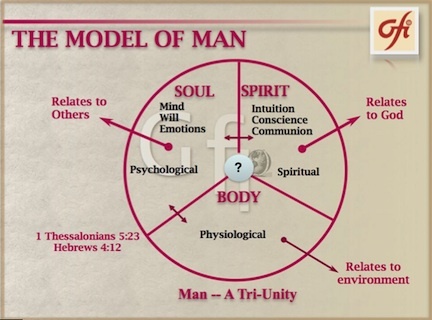 by Charles R. Solomon, Ed.D., Founder and President of Grace Fellowship International (GFI). The pioneer of a Christ-centered approach to counseling called Spirituotherapy since 1969, he has written 10 books, including: Handbook to Happiness, The Ins and Out of Rejection, Counseling With the Mind of Christ,Handbook to Acceptance, Gems and Jargon, Handbook to Happiness in Verse, and Handbook to Happiness and You, A Spiritual Clinic. This tract is a condensation of Chapter 2 of Handbook to Happiness. © 1996-2000 Grace Fellowship International. 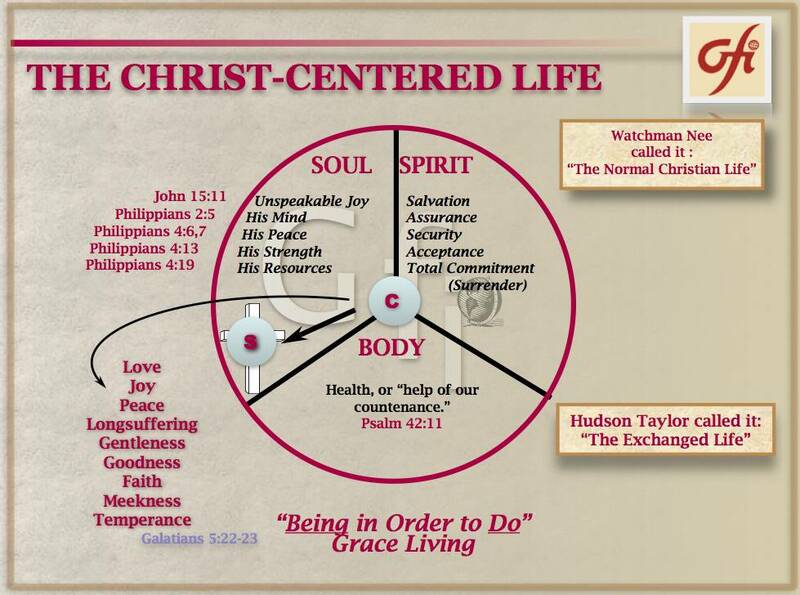 You can order printed copies of this Wheel & Line tract from Grace Fellowship International. 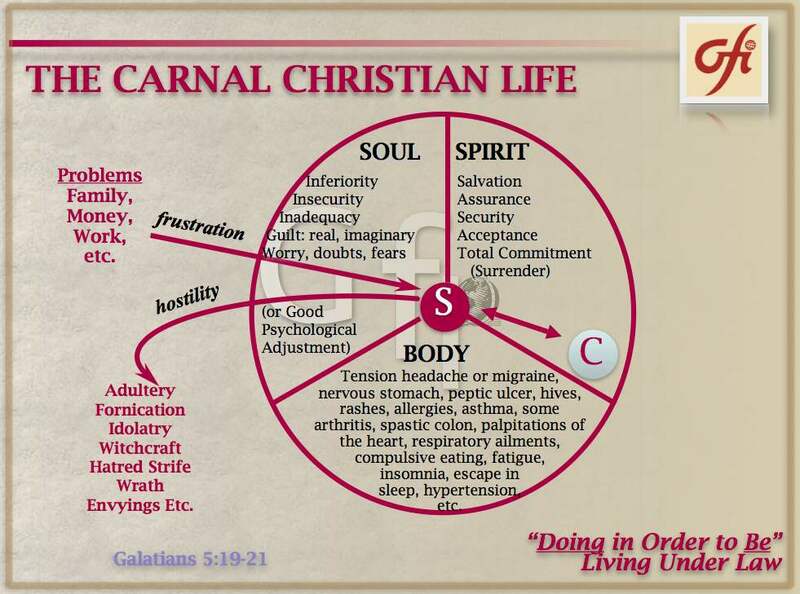 This teaching is included in the Exchanged Life Conference, which is available as a live event, on DVD, or via online webinar.